Every day we make choices that impact our future. This year’s USCA keynote speakers have made choices that can end an epidemic, speak truth to power, or work to end racism. They did not choose the easy road and for that we are grateful. We are a stronger family because of their leadership. This year’s Opening Plenary is on Thursday, September 7th. It is a tribute to our families. 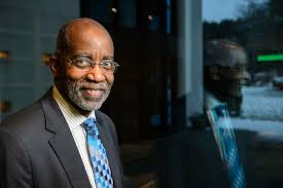 While there are many details still to be determined, we are pleased to announce that Dr. David Williams from Harvard University will speak to us about his ground-breaking research on race and its impact on health. David is an old friend to NMAC. This is his 3rd USCA, but first plenary speech. On Saturday, September 9th, our Federal Plenary will welcome back our family heroes, Dr. Anthony Fauci and Dr. Jonathan Mermin. 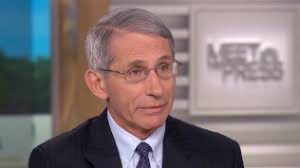 Dr. Fauci is the Director of National Institute of Allergy and Infectious Diseases (NIAID), he’s been there since the beginning. In many ways, Tony is the oracle for our movement. He will update us on the current work to end the epidemic and help us understand the latest scientific advances and what that means to leaders working on the frontlines. 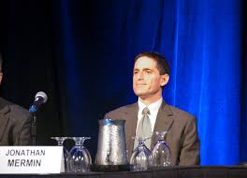 Dr. Mermin is the Director of the National Center for HIV/AIDS, Viral Hepatitis, STD, and TB Prevention (NCHHSTP). Like Tony, Jono is a long term friend of the community and a leader in the battle to end HIV. Jono will speak to us about the Future of HIV Prevention as well as the strategies meant to end the epidemic. Our closing plenary will be a tribute to this year’s Women’s March. 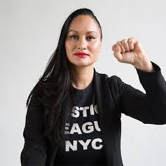 Carmen Perez is a national co-chair for the Women’s March. She will talk about the importance of speaking truth to power and remind us that we have the power and the voice that can change the world. There are still many slots to be filled, but we wanted to give you a taste of what to expect this year. 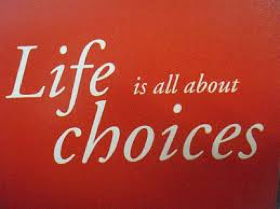 Life is about choices and we hope you will choose to be with your movement in September. After all, this is a Family Reunion and right now we need everyone in the family to show up and show out. You don’t have to be alone, you don’t have to feel hopeless. You are part of a family that is fighting to end an epidemic. It’s a family affair.